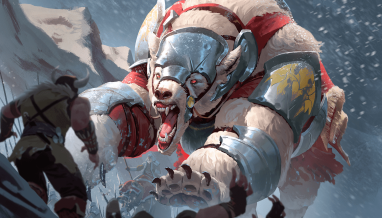 Tomorrow kicks off the newest League with the beginning of Chapter 19: The Fall of Argenport! Eilyn’s claim will not be denied! 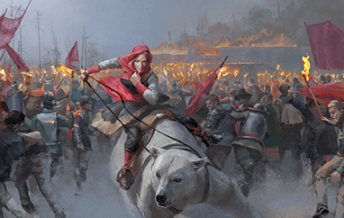 Discover what happens when the Clans overwhelm the city’s defenses, and earn a new premium card back along the way! When you join, you get eight packs: two packs of The Empty Throne, two packs of Omens of the Past, and four packs of The Dusk Road. 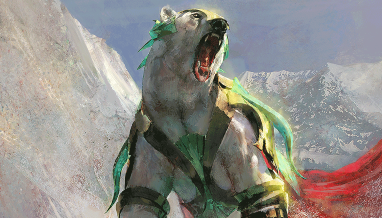 Each week of the League, you’ll now get two new packs to add to your pool. 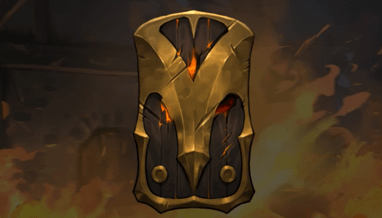 This will be two packs of The Dusk Road in the second week, two packs of Omens of the Past in the third week, and two packs of The Empty Throne in the fourth week, for a total of 14 packs over the course of the League. 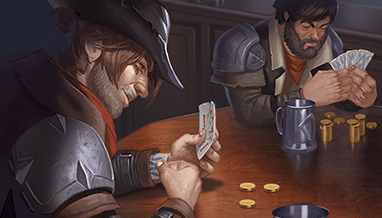 Leaderboard prizes include a minimum of four packs of The Dusk Road, one premium Uncommon card, and the new premium card back. So all players will end up with at least 18 packs from the League (14 from play, and four from Leaderboard rewards). 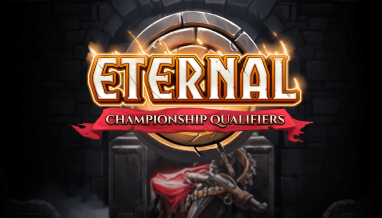 Everyone who participates will receive the new The Fall of Argenport card back upon conclusion of the League. 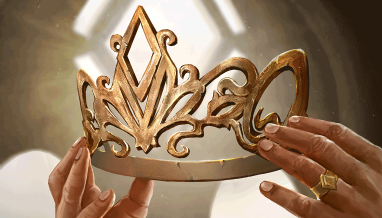 The cost to participate in June’s League will be 12,500 Gold or 1,100 Gems. 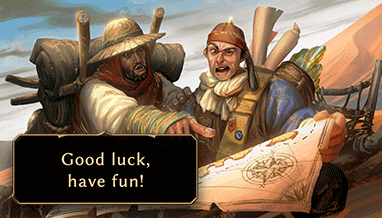 The Chapter 19: The Fall of Argenport League begins tomorrow and will run through June 30, so get ready to crack some packs and build your way to victory!